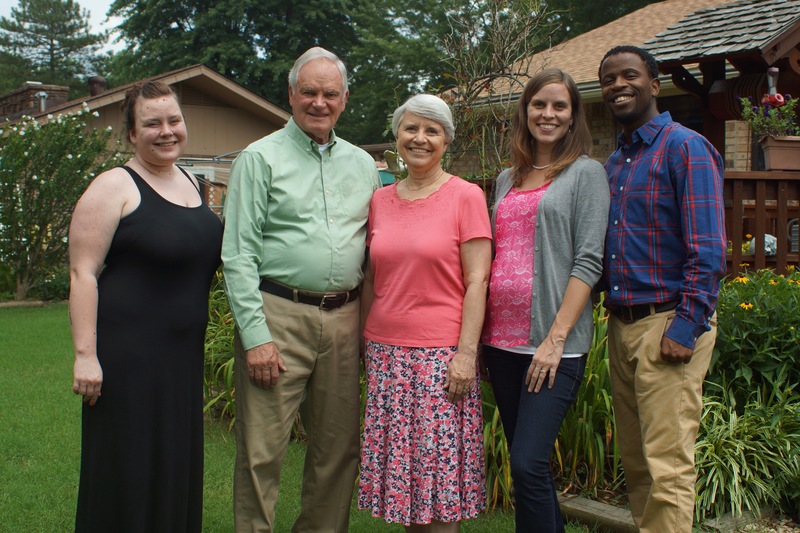 Godfrey and Elizabeth share about their five week trip to the United States and the joy of being back home again. ” There is really no way to express it except to say that we are so blessed! During our time in the United States we experienced so much love and beautiful fellowship, and we returned to more of the same as we reunited with family and our community who love and missed us deeply. 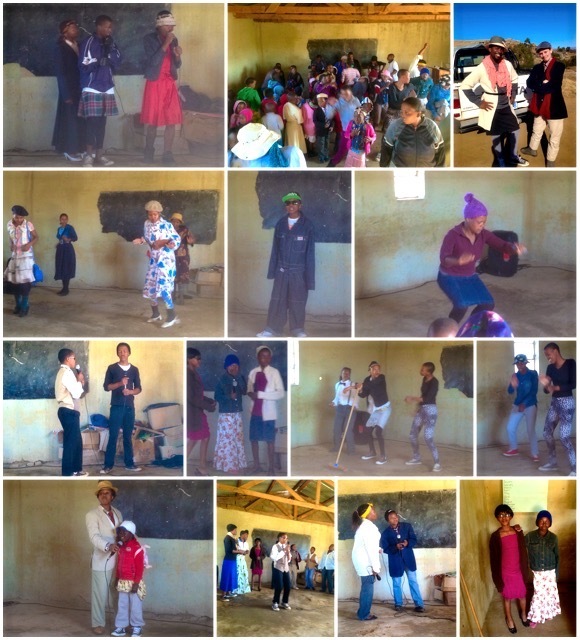 When we are privileged to travel and connect with those we don’t see daily, then return full circle to the place and purpose which we have made our home, we are reminded that we are part of a bigger picture and God is accomplishing his purposes in different and amazing ways both here at home and abroad. Our time in the States was a perfect balance of work and rest, fellowship and personal time, investing in existing relationships and making new ones, reporting on the past and looking into the future. 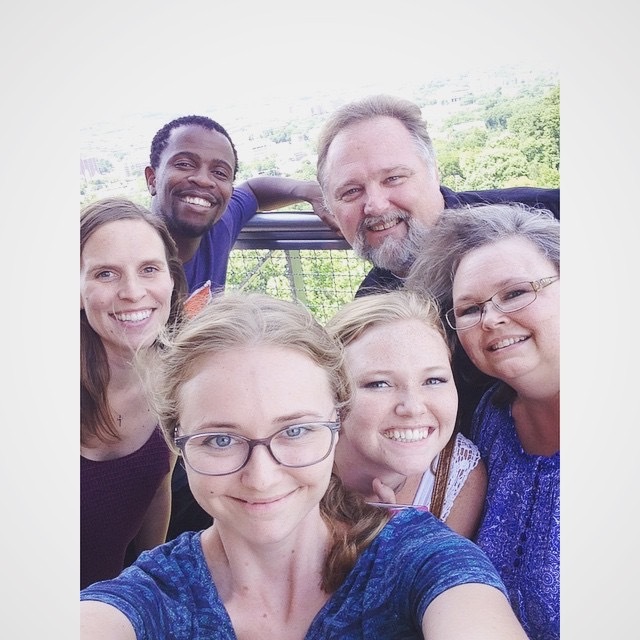 Our time in Arkansas and Los Angeles with family were so fun and refreshing. In Rogers, AR we were also spoiled with a baby shower by a church group which has treated us like adopted family since the first time we met! We were especially privileged this year to make a first time trip to Birmingham, AL; a super hot city full of history, culture, and incredibly loving people. 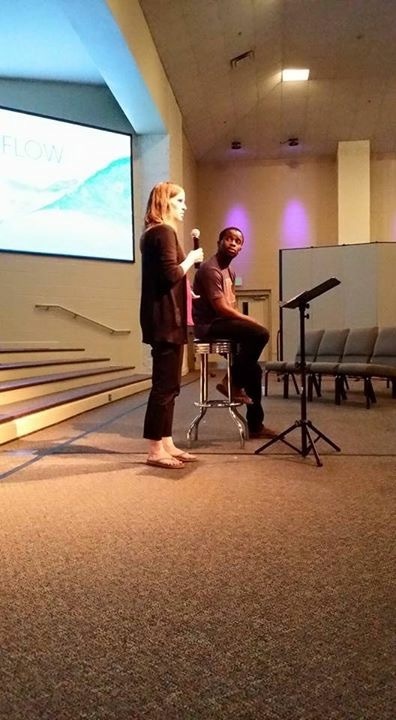 A special thanks to Roger Patterson and his family for hosting us, our friends at Grace Klein Community for helping and dreaming with us, and Chris Roe and Pastor Garry Brantley at CrossBridge Church for inviting us to speak to their community. 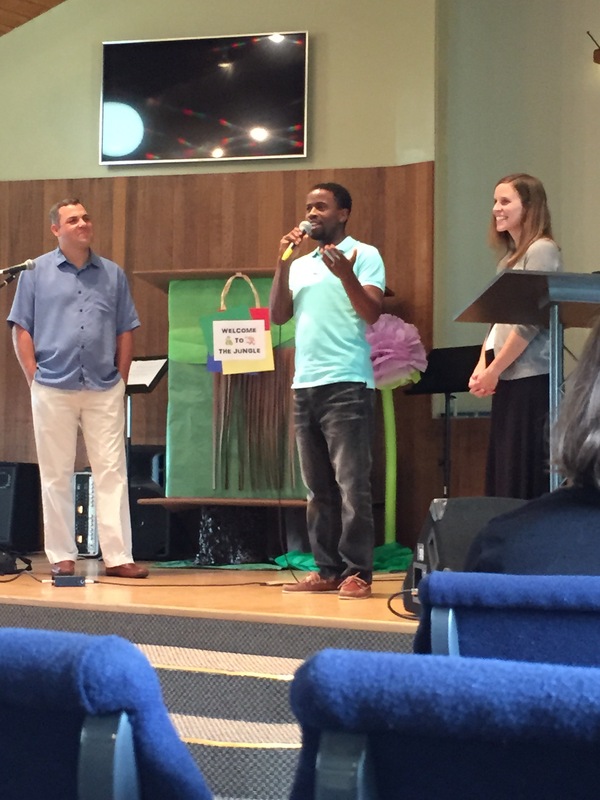 It was our great joy to be able to visit our friends and a supporting church, Riviera Baptist, in Eugene, OR as well. 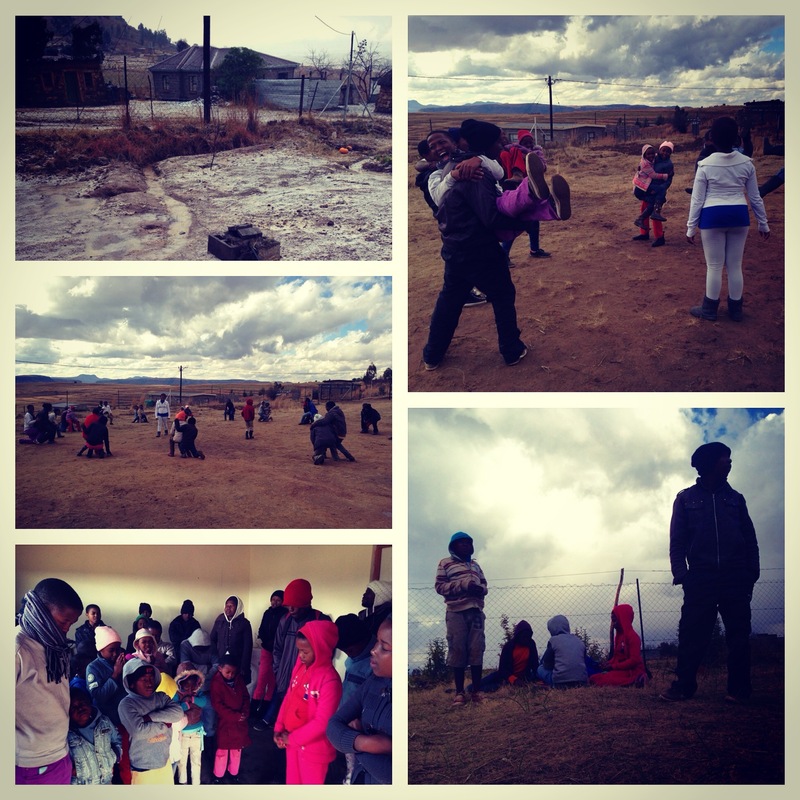 God’s perfect timing brought us there during VBS week, and we got to share with the church and the VBS kids about our life and ministry in Lesotho. To all those who hosted us, loved on us, Skyped with us, and gave to us while we were in your part of the world, THANK YOU!